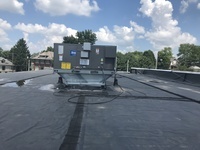 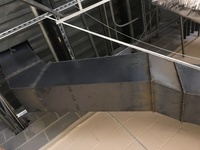 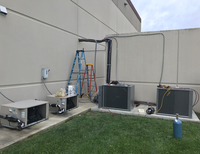 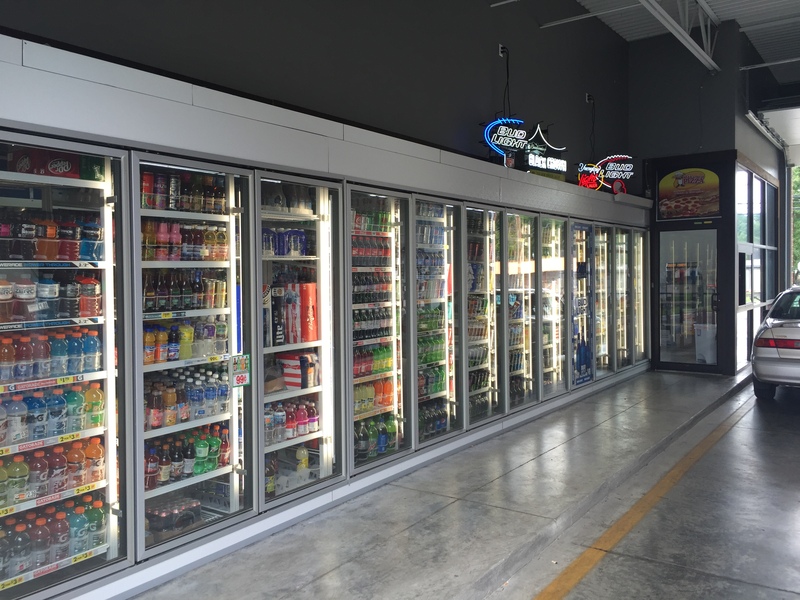 Steve's A to Z, LLC | Dayton Ohio Commercial Refrigeration, HVAC Installation and Repair. 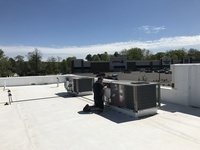 Installation, Service and Repair. A to Z. 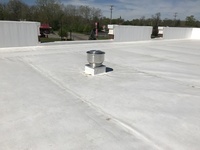 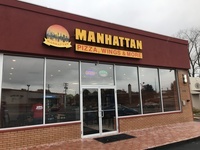 We provide a full line of services to commercial businesses and restaurants in the Ohio region. 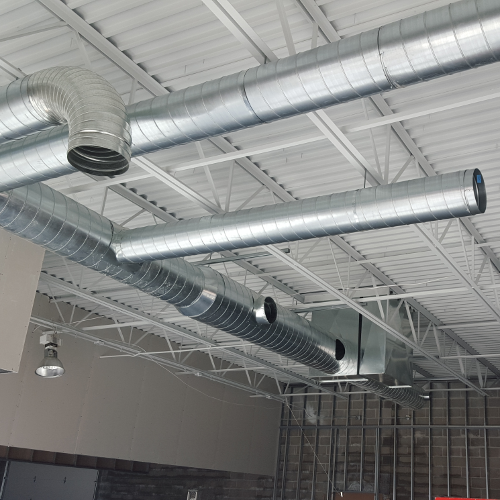 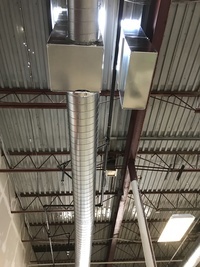 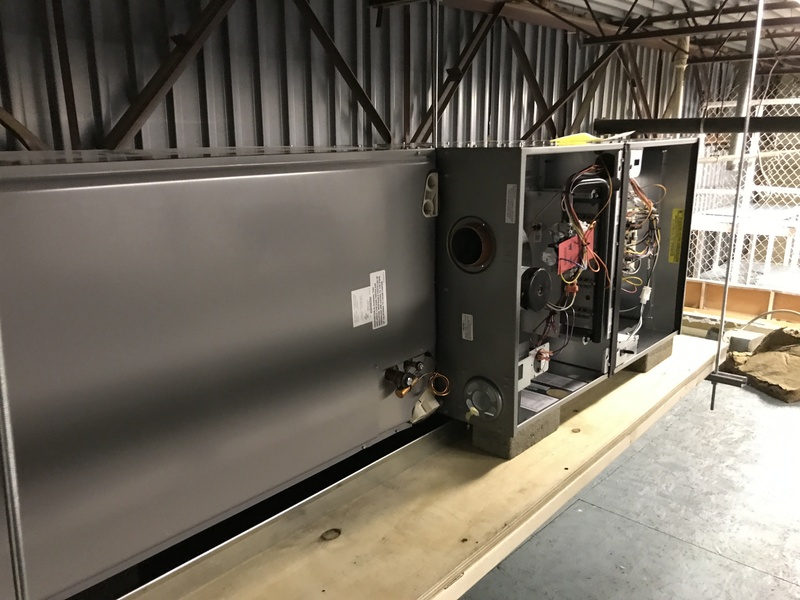 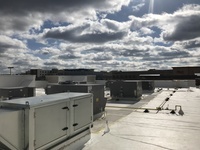 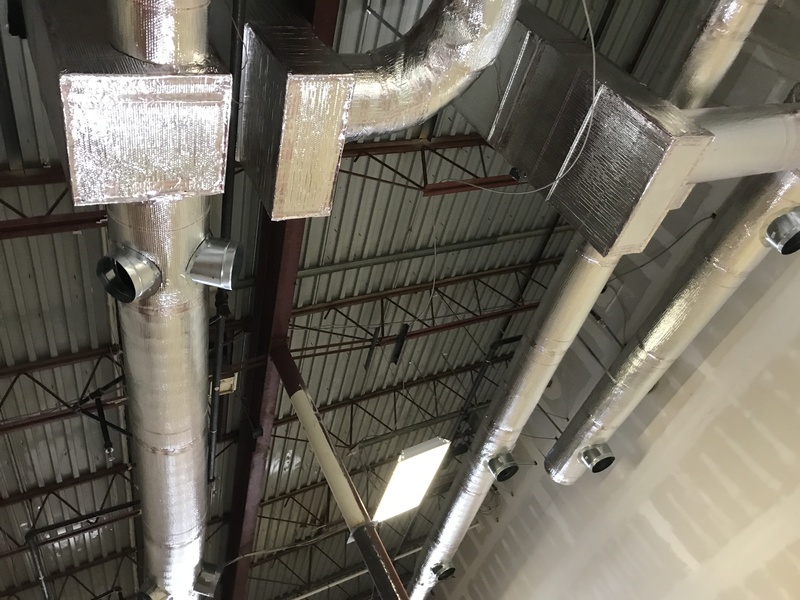 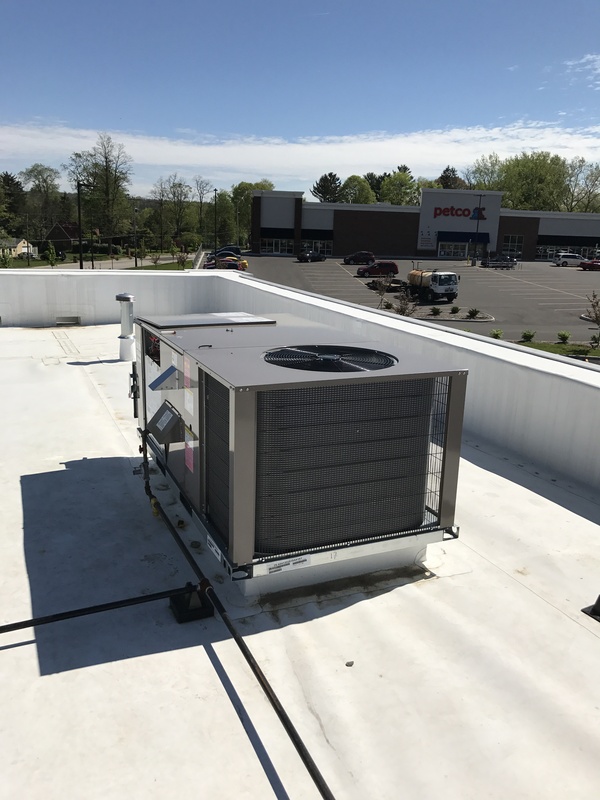 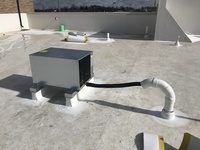 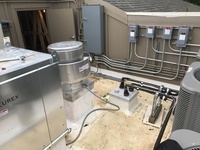 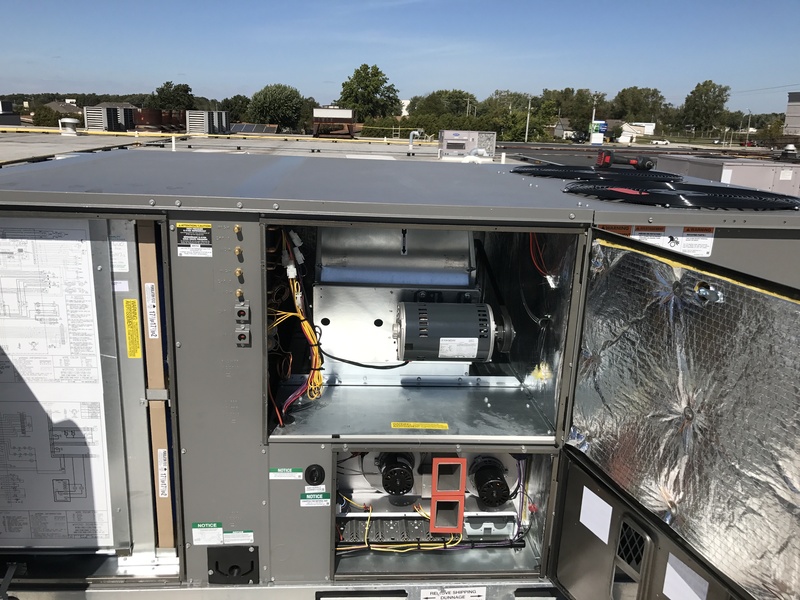 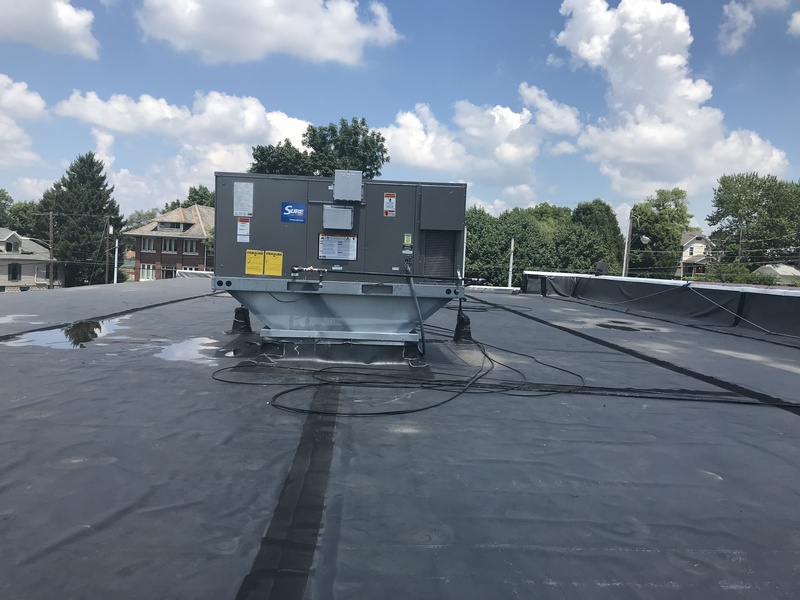 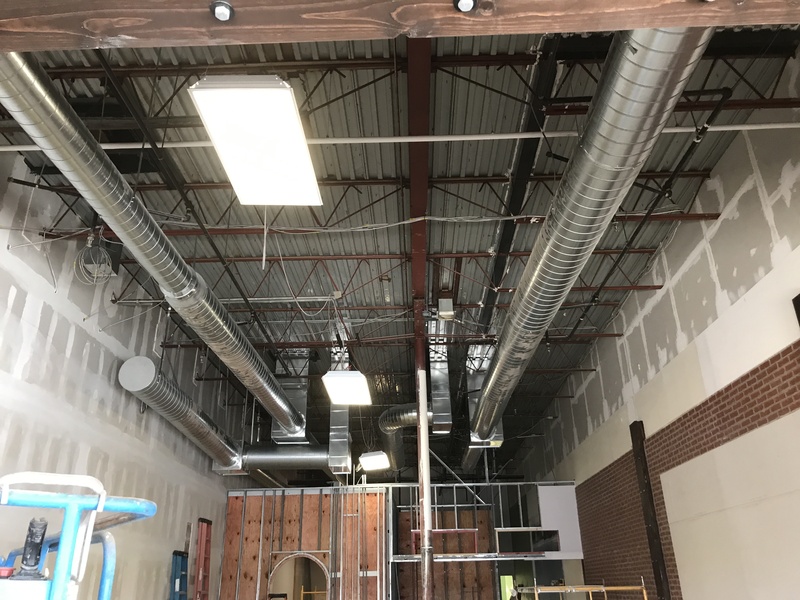 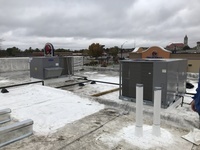 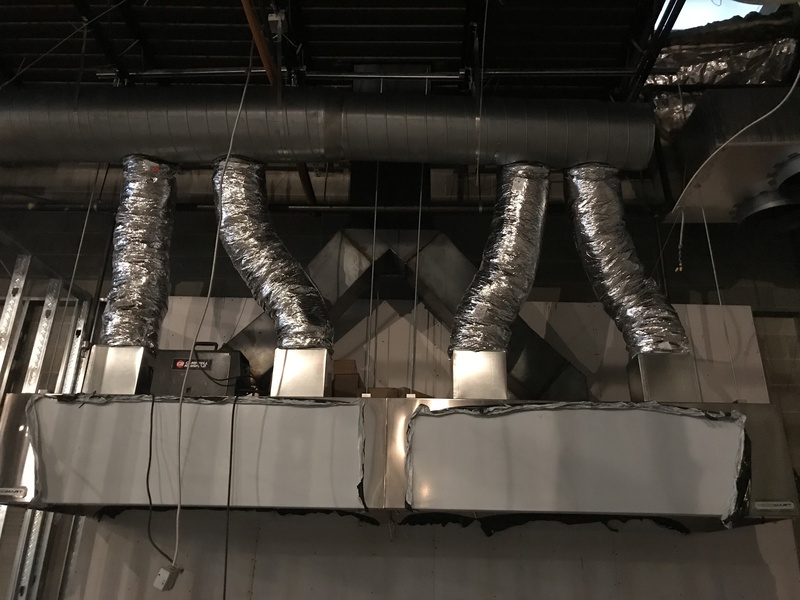 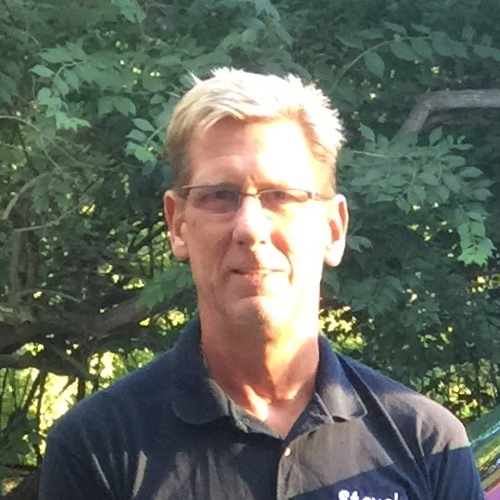 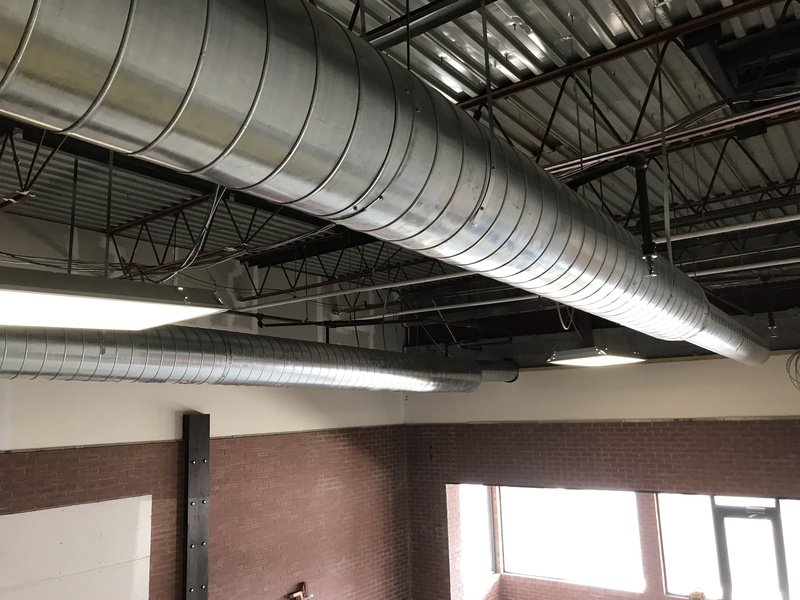 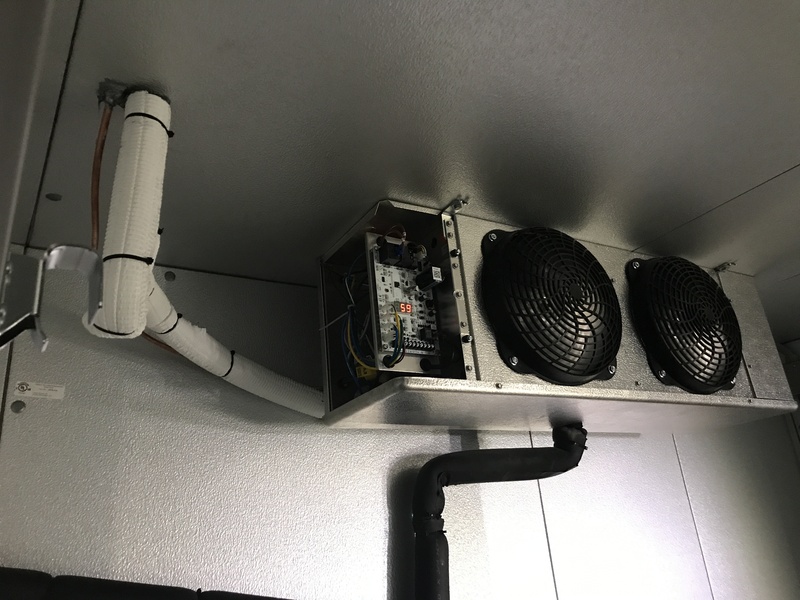 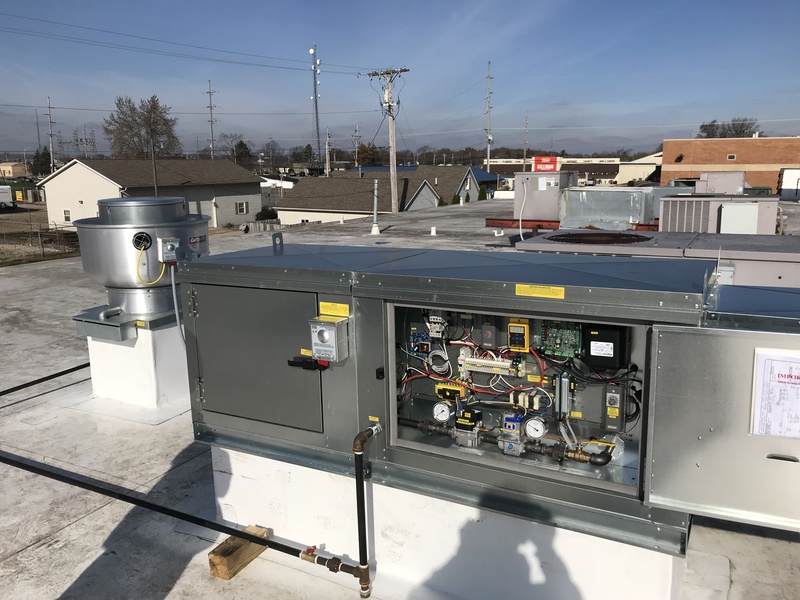 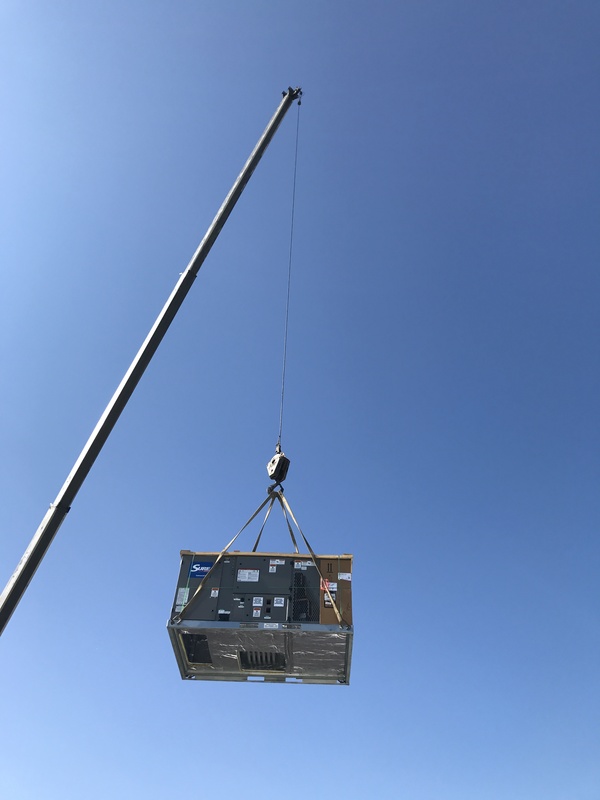 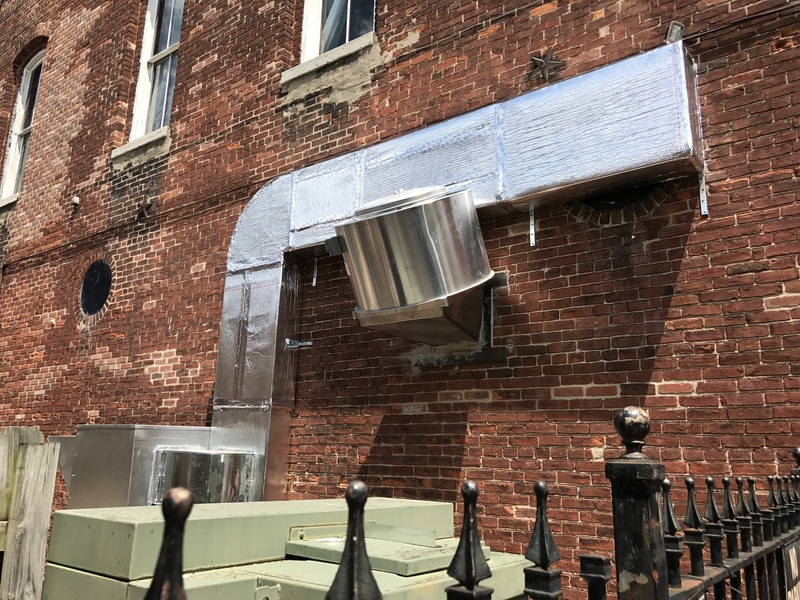 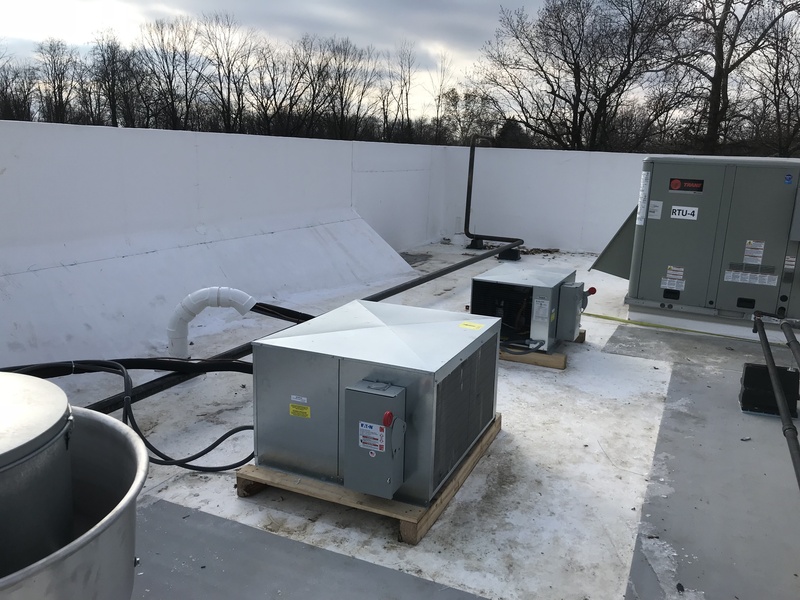 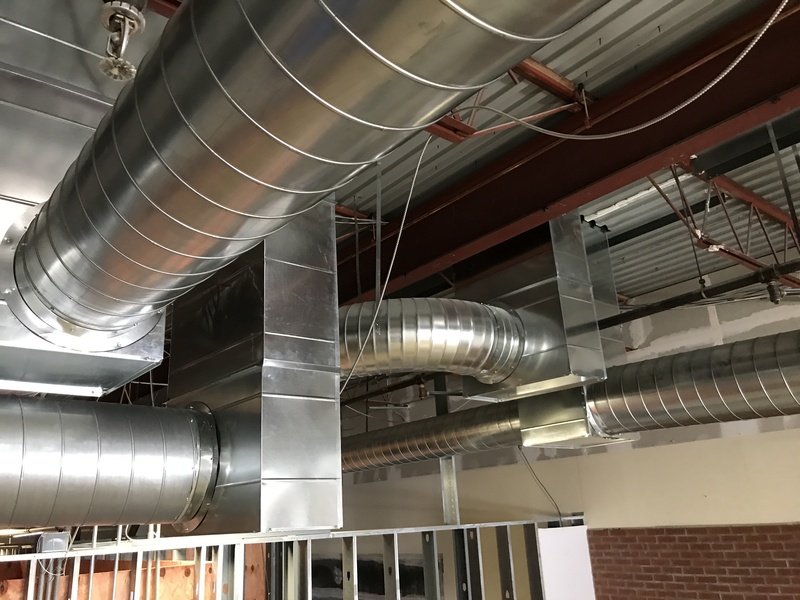 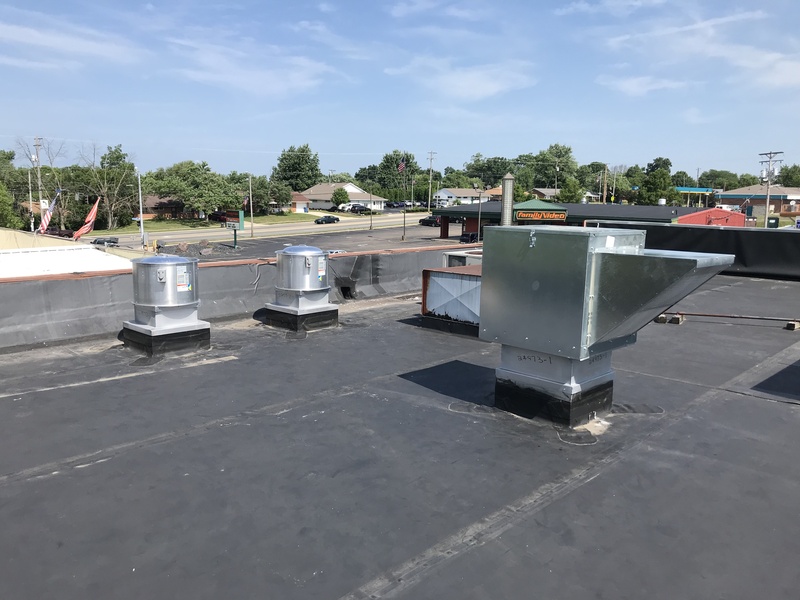 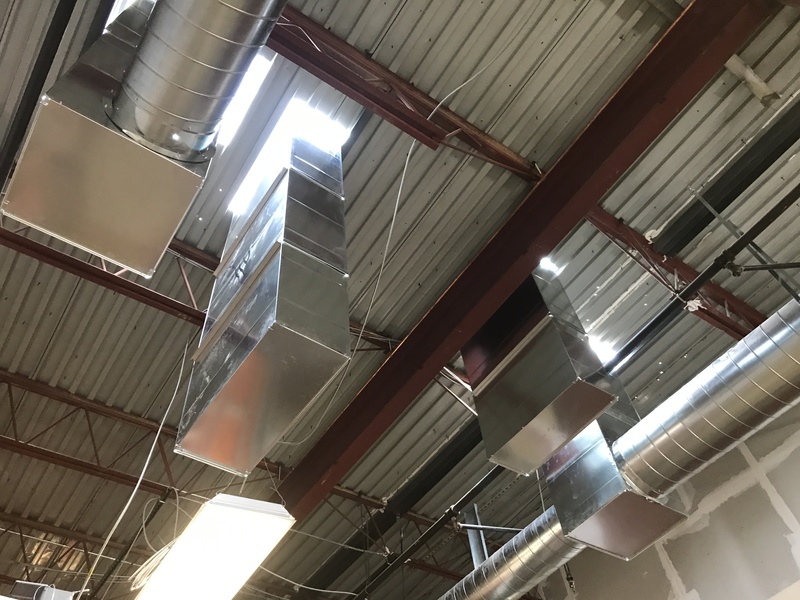 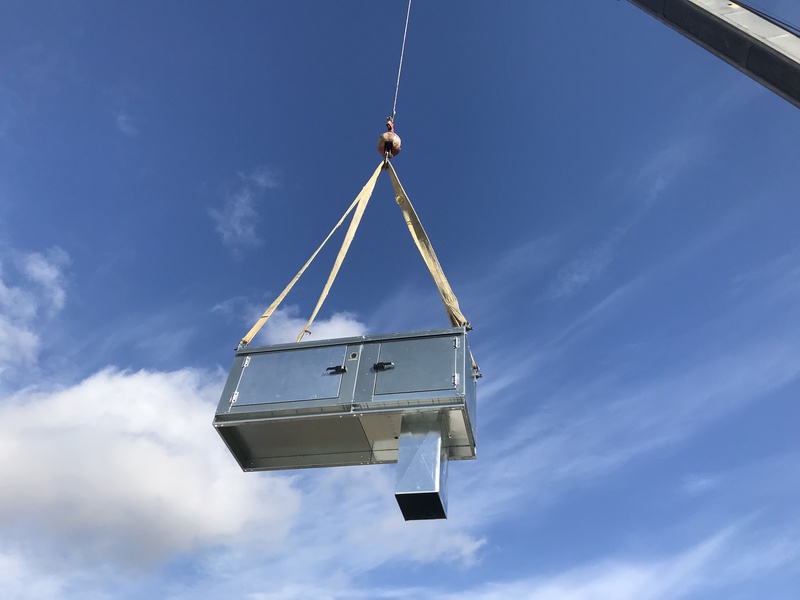 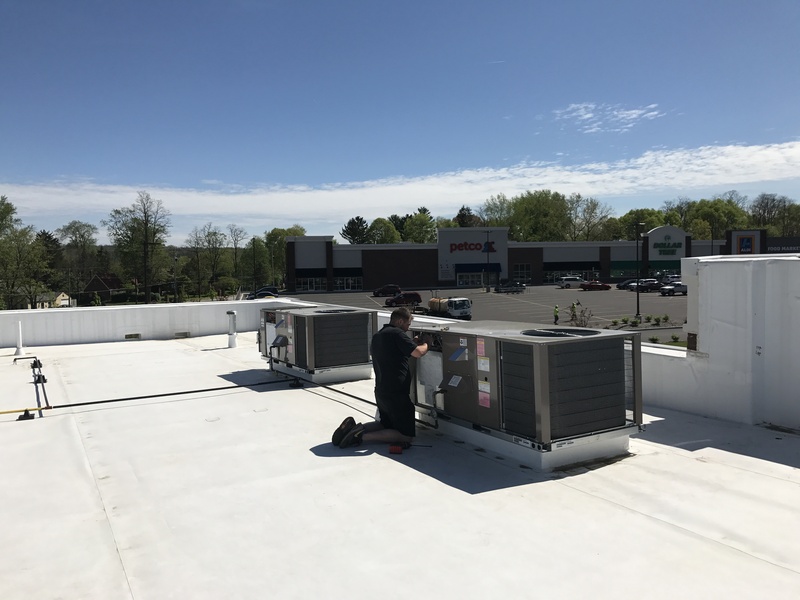 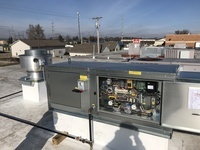 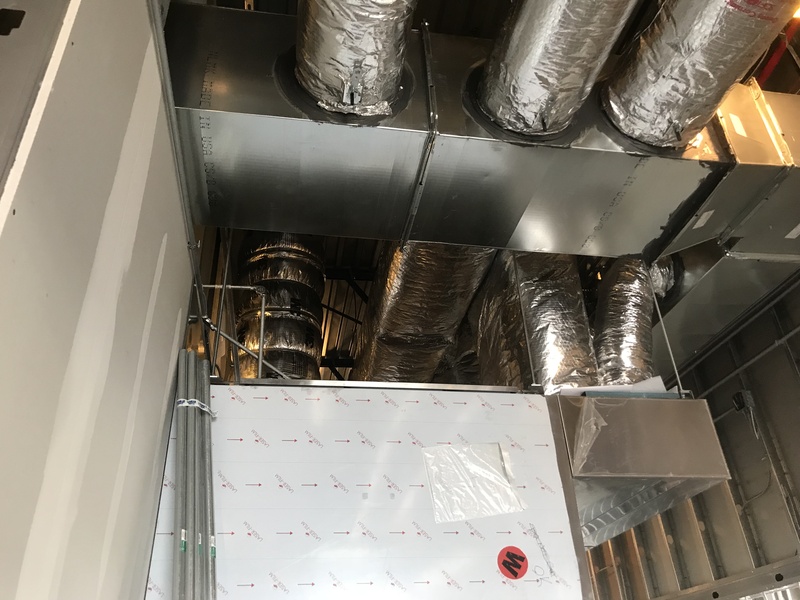 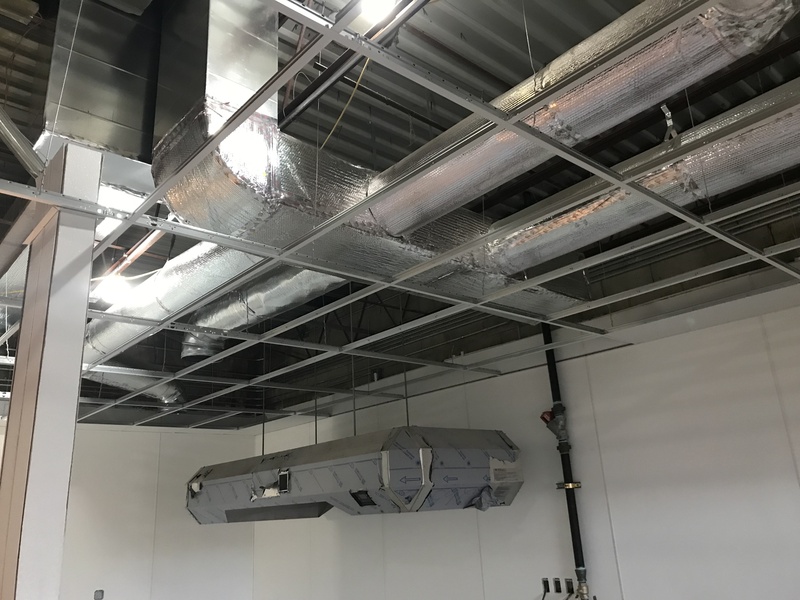 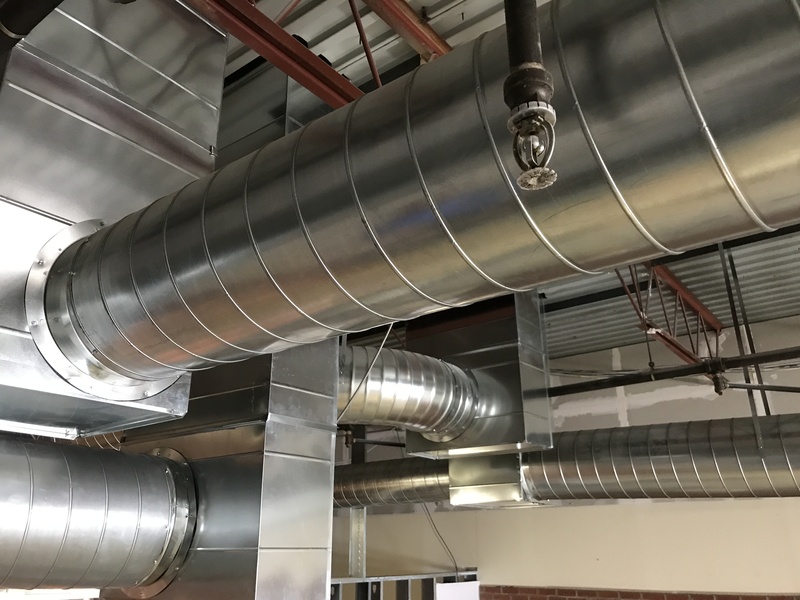 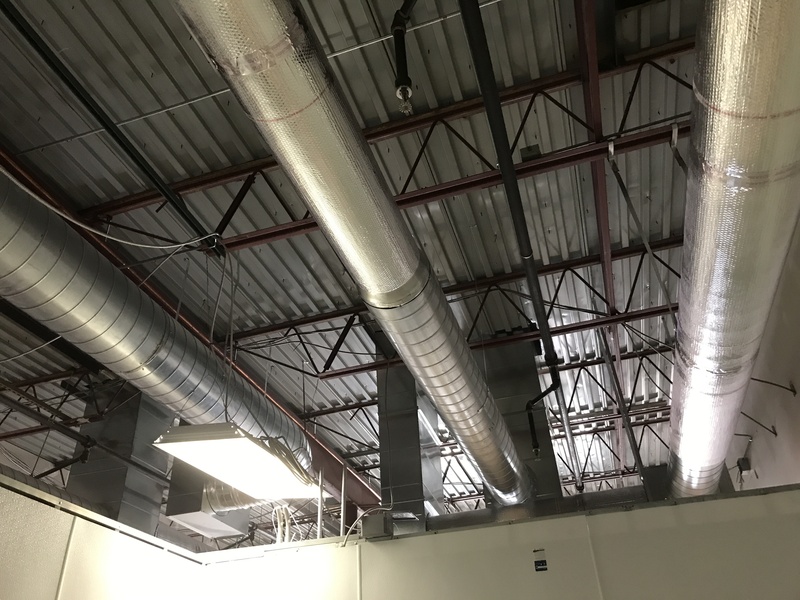 Whether you need service on your existing commercial HVACR equipment or a new construction installation, Steve's A to Z delivers. 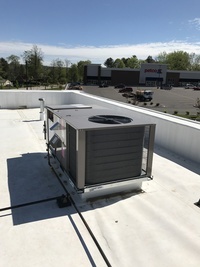 Trusted service you can count on. 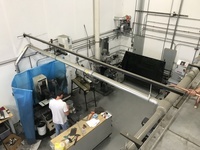 Family owned and operated with over 25 years experience. 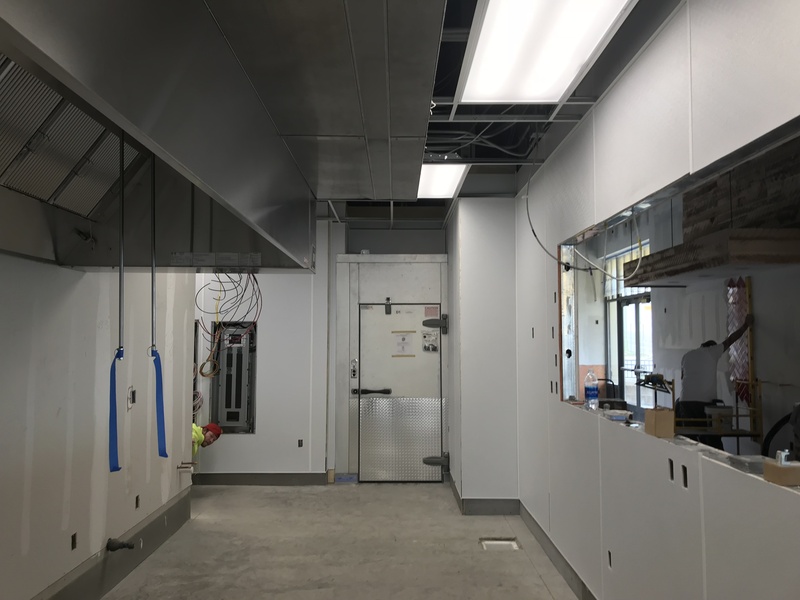 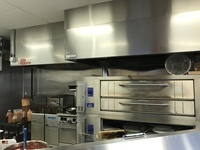 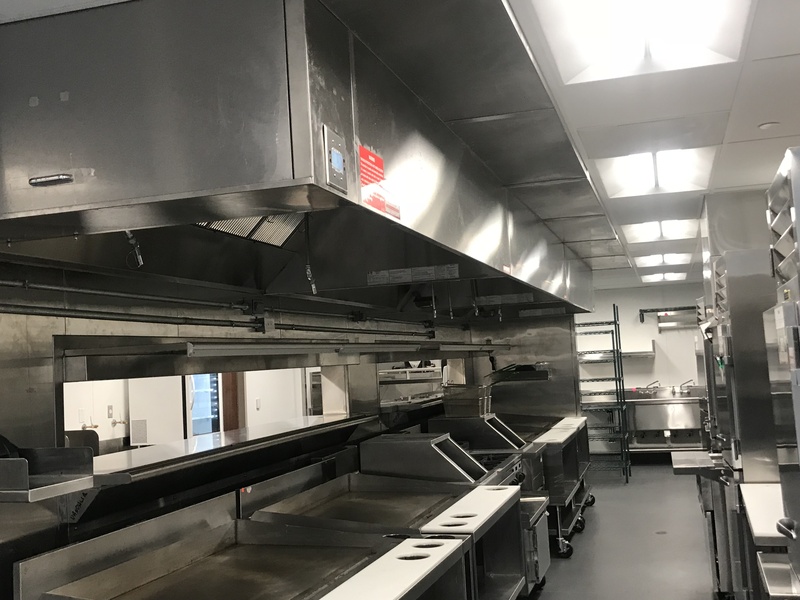 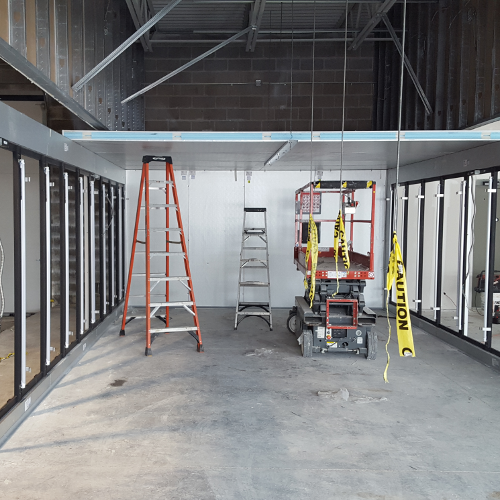 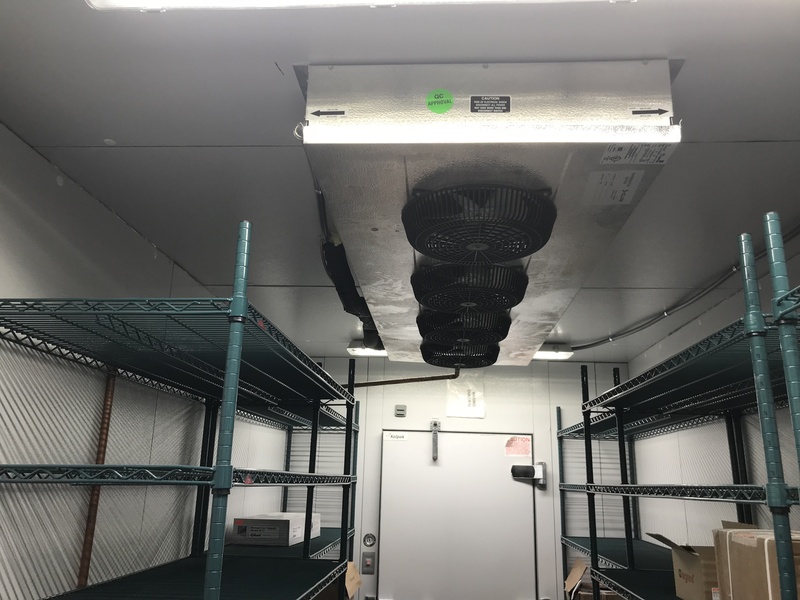 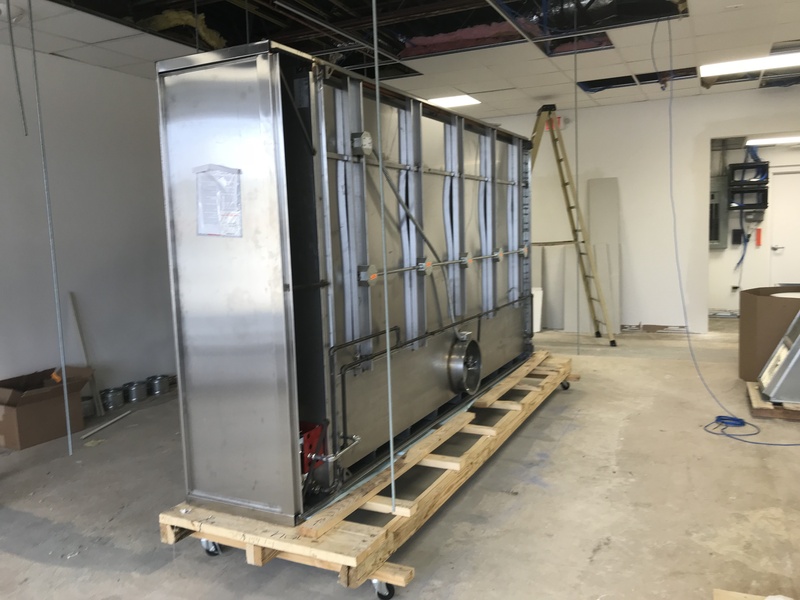 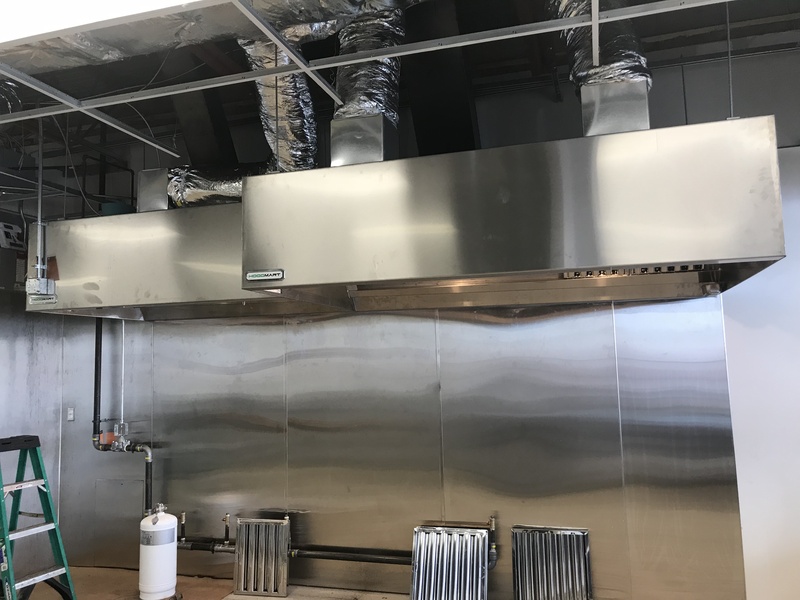 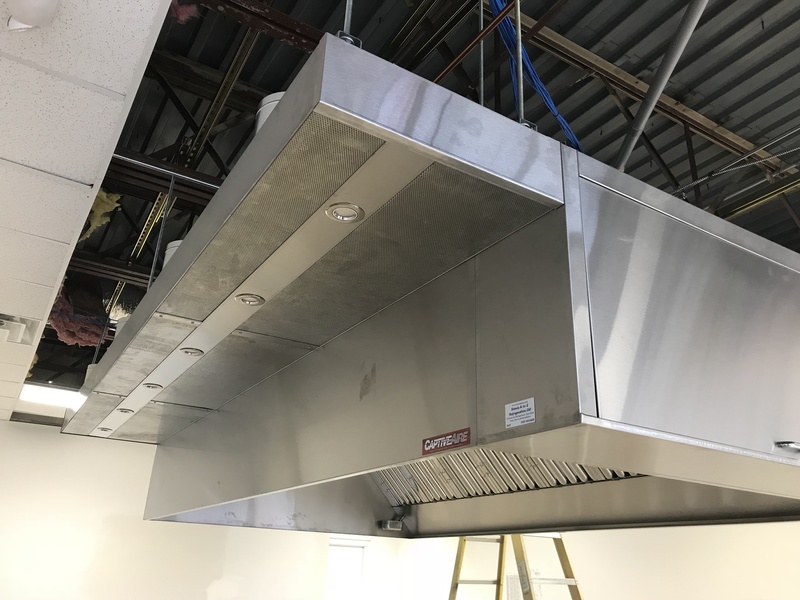 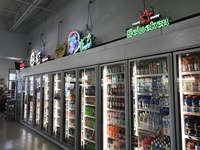 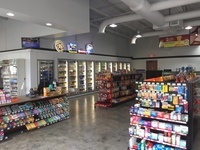 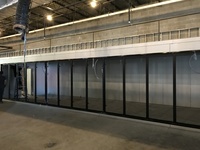 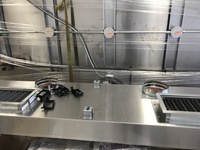 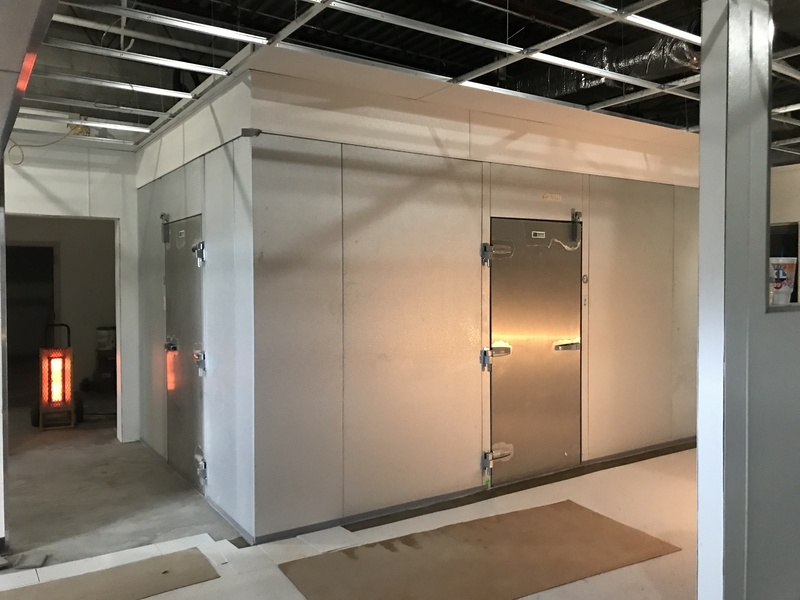 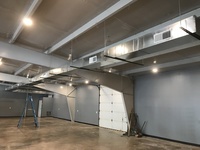 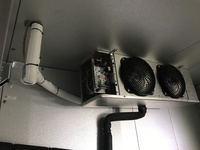 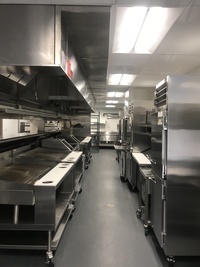 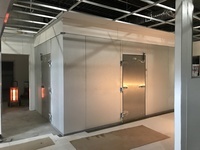 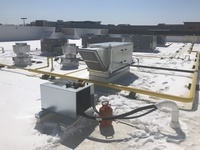 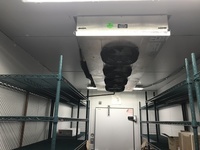 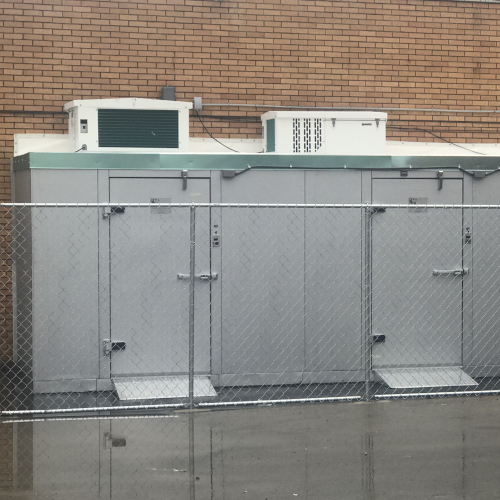 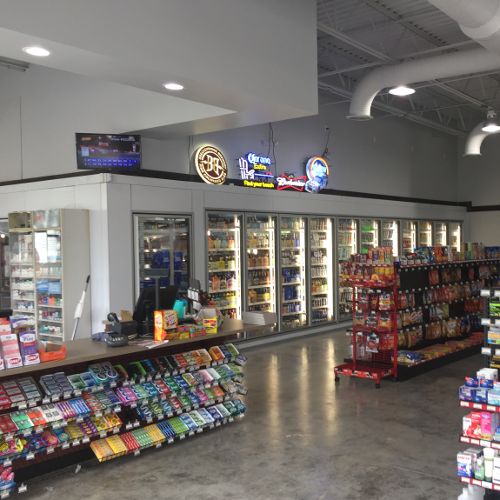 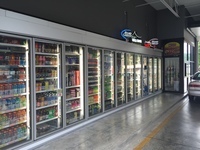 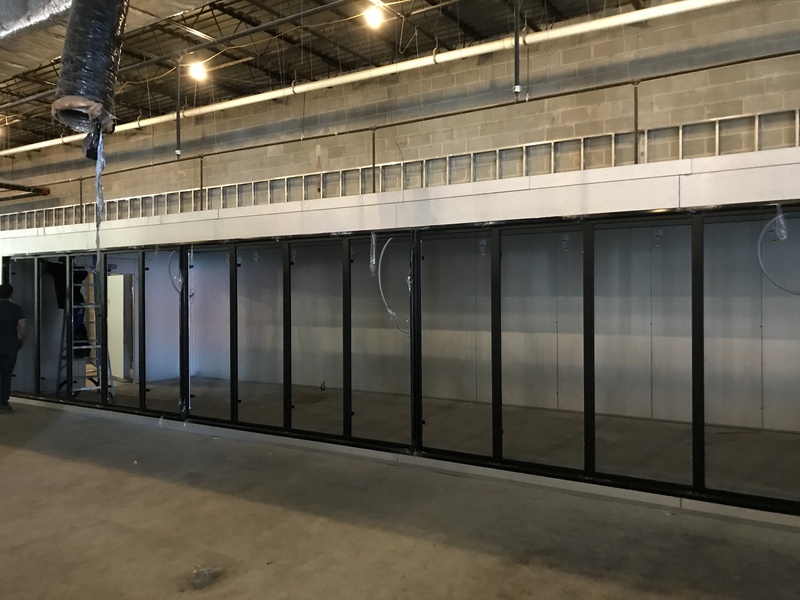 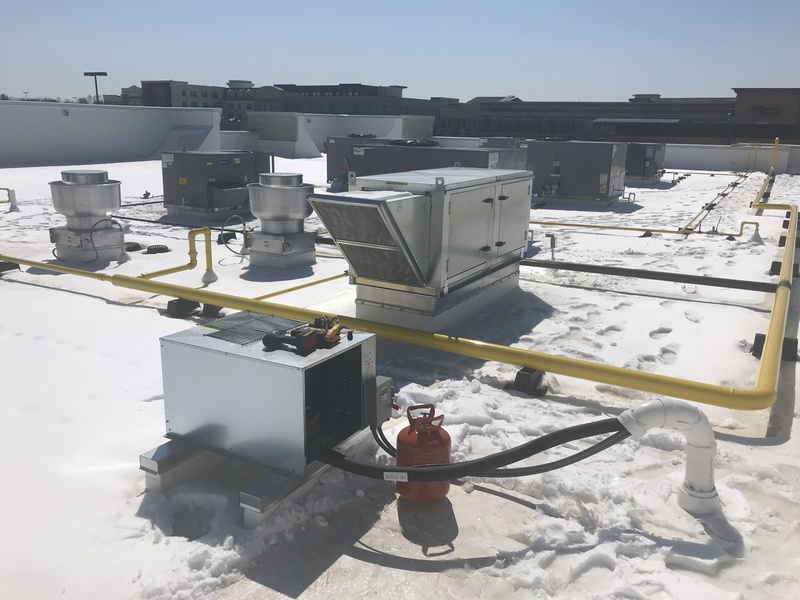 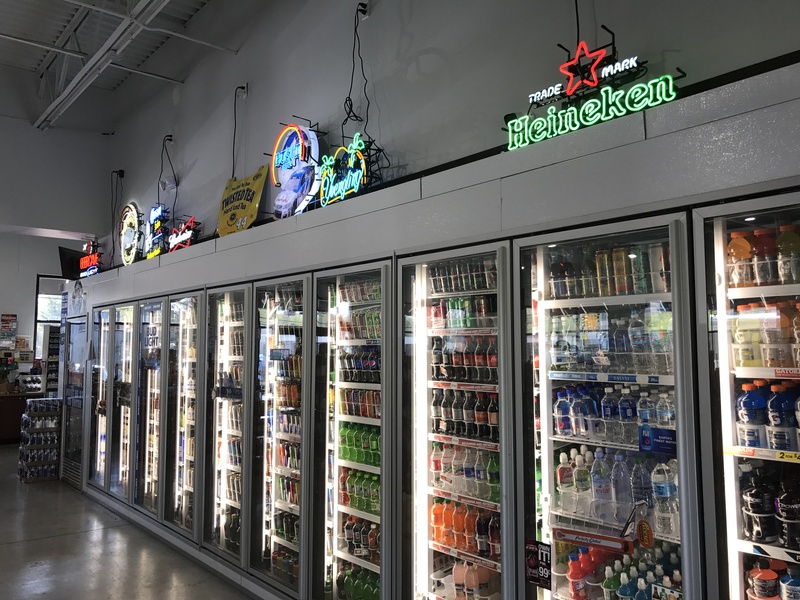 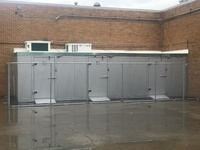 We install walk-in / display coolers and freezers as well as complete HVAC systems. 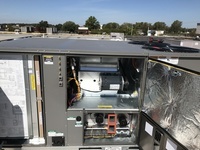 We can also replace your existing equipment. 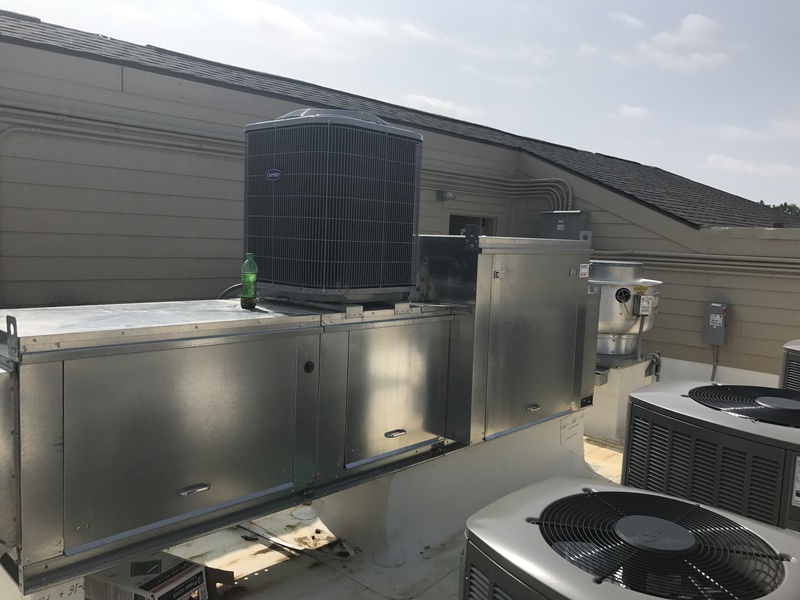 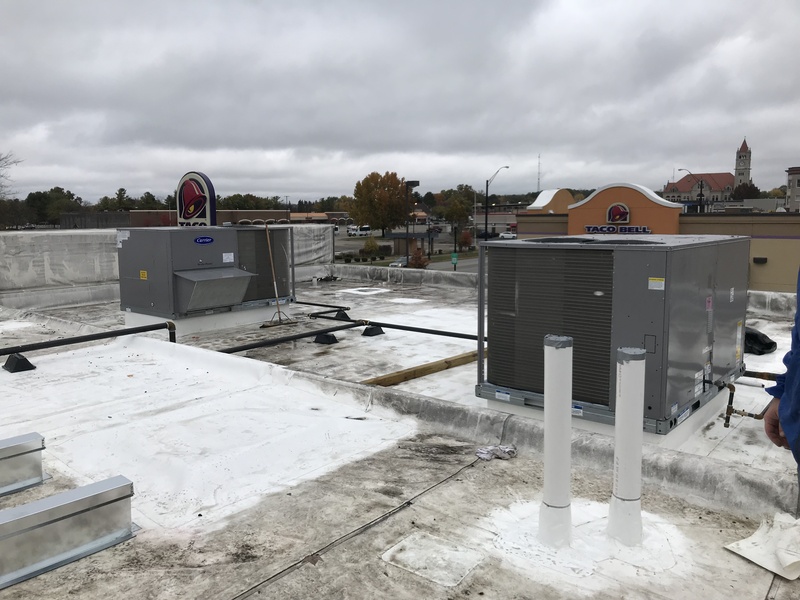 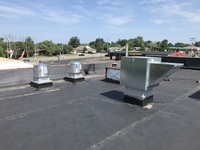 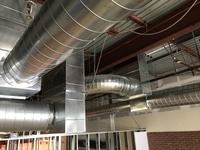 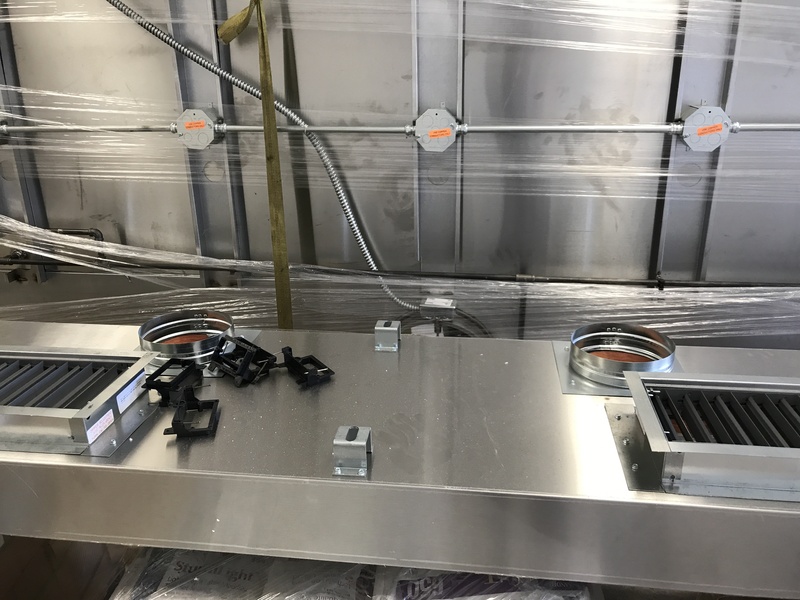 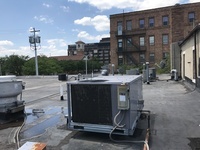 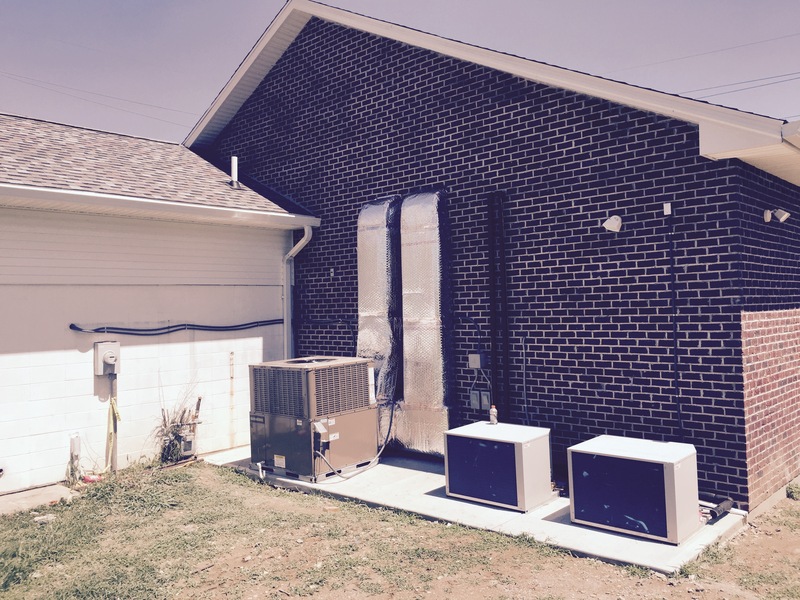 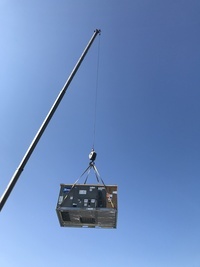 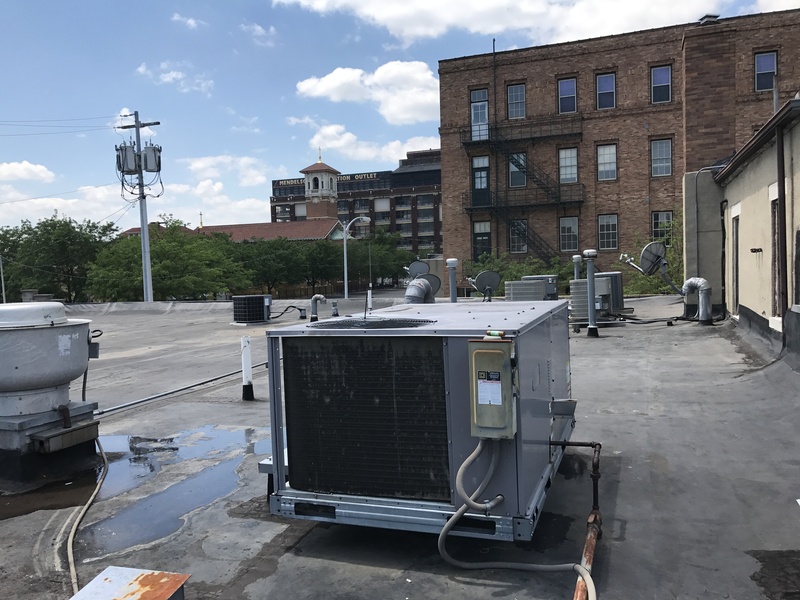 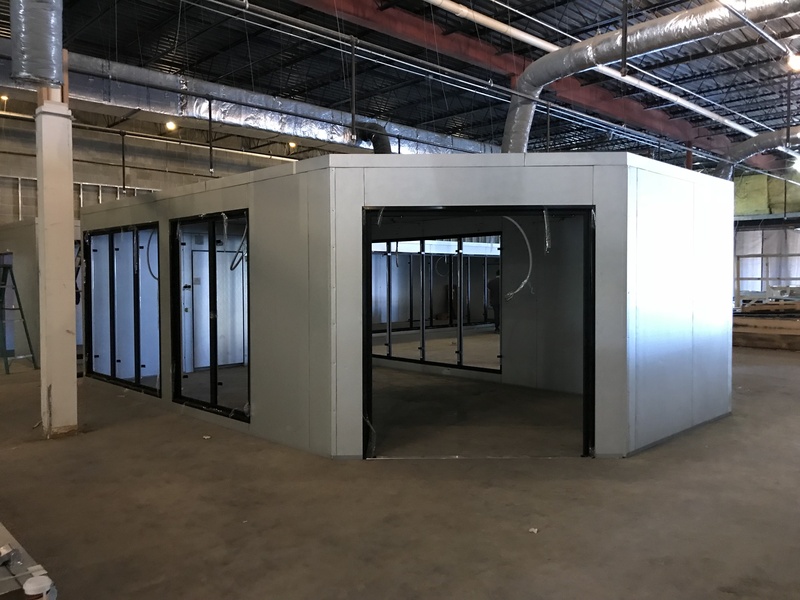 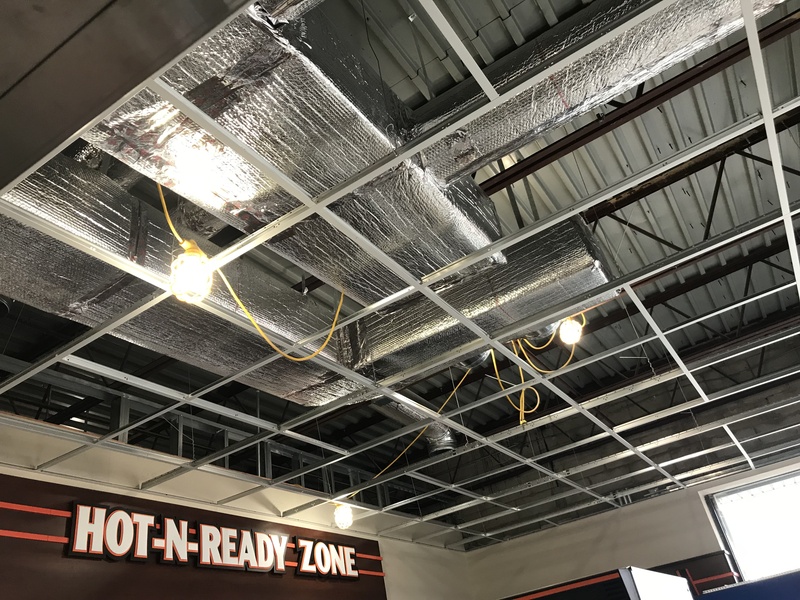 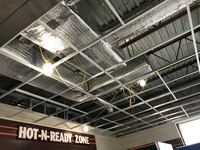 Your new construction will have enough headaches, don't let your HVAC and refrigeration be one of them. 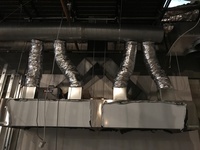 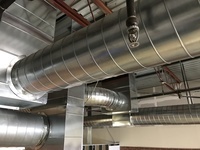 From engineering and design, to the finalized installation of your system, we are your complete mechanical company. 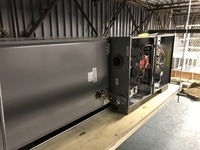 As well as all major commercial mechanical equipment. 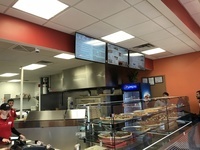 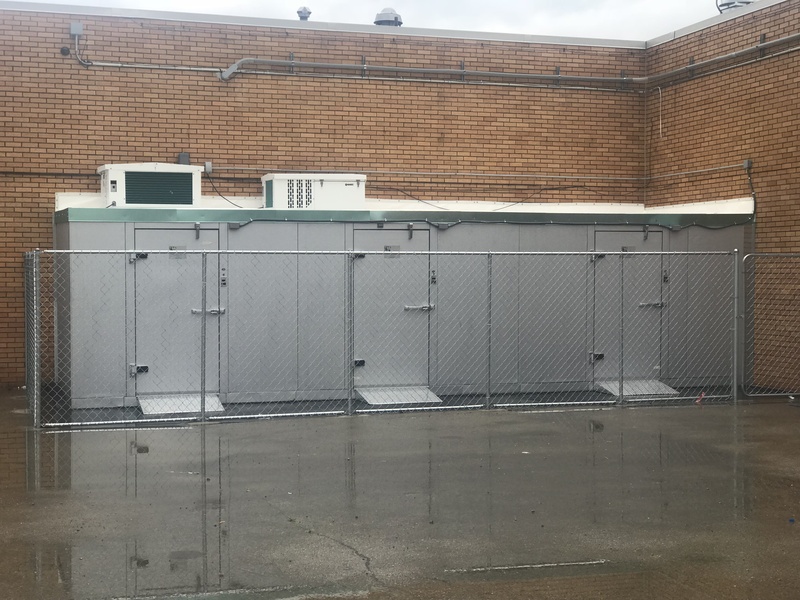 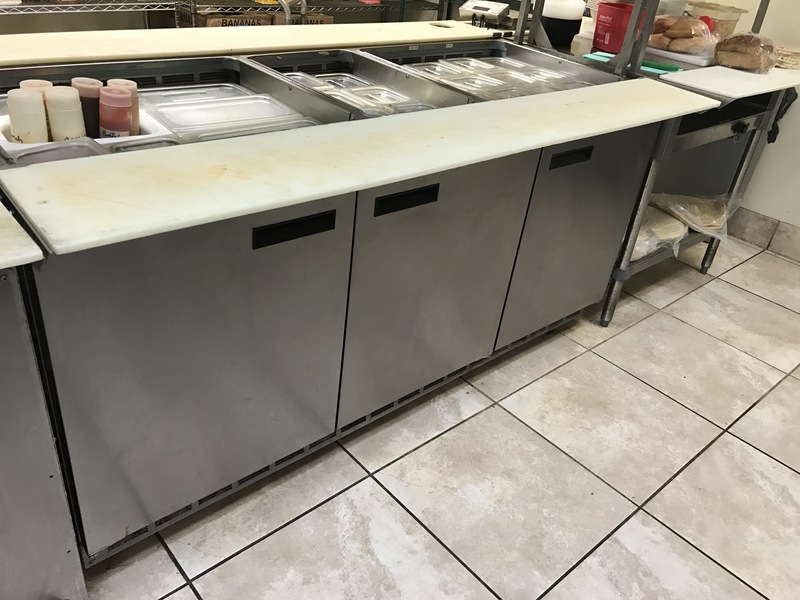 We have installed and serviced hundreds of restaurants, grocery stores and gas stations in the Ohio region. 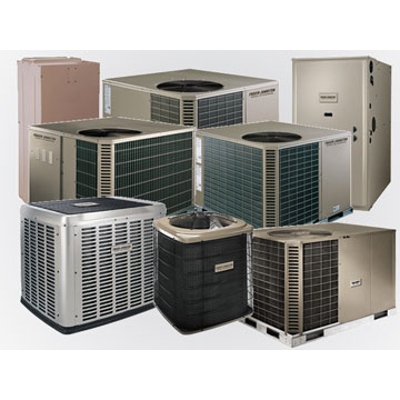 We provide professional installation and service of quality equipment. 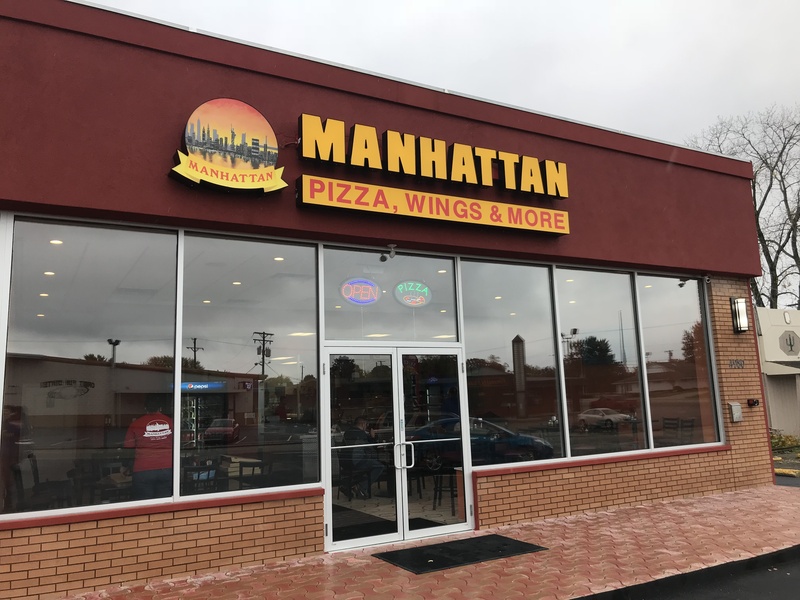 © 2018 Steve's A to Z, LLC.